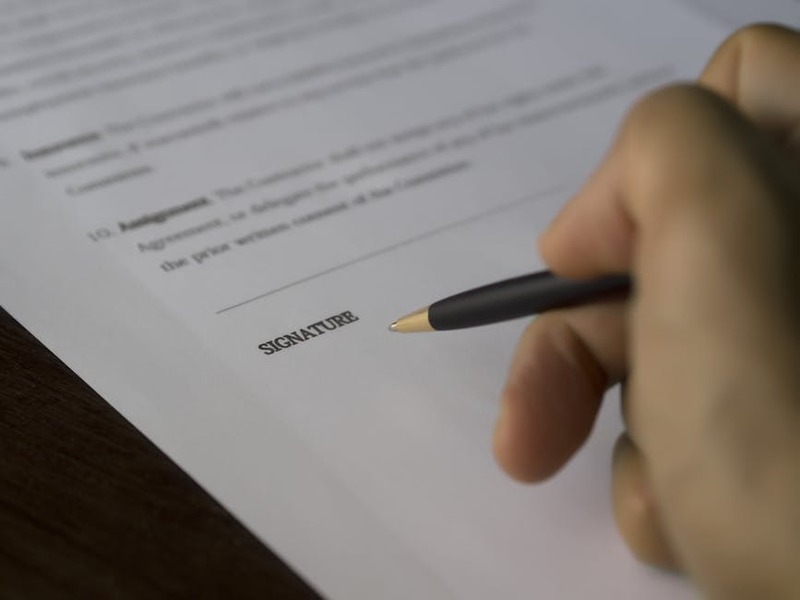 A will is an important legal document that allows a person to ensure his or her last wishes are carried out after their passing. A will may address a number of issues, from guardianship of young children to passing down family heirlooms or real estate. Unfortunately, only 45% of Americans have a will or trust in place, making a tough situation even harder for their loved ones. Jeff First Law can help by working with you to prepare your Philadelphia will or trust. How Can a Lawyer Help With Estates and Trusts? At first, creating your will may seem like a daunting task. But, attorneys at Jeff First Law can guide you every step of the way. Give our office a call at 215-307-3939 to get started.